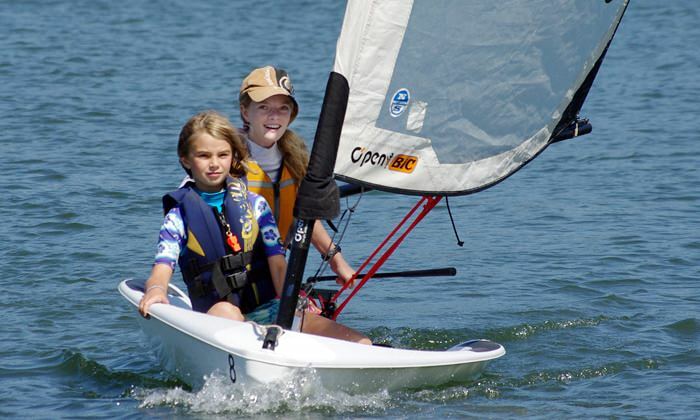 Children ages 7-13 can learn how to windsurf in four days with Big Winds, hitting the waters in a Hood River lagoon. The first time I brought my petite 8-year-old daughter to a week-long overnight summer theater camp, I wasn’t sure who was more nervous, Maya or me? She was the youngest camper and I feared she might get homesick and would have a terrible time. On my way home, already missing her, I assured myself that I was following my friends’ advice: give your children wings to soar and skills to thrive on their own. That’s where summer camp comes in. It helps pave the road to independence and gives children the opportunity to grow, connect with people and find their passions. Oregon has plenty of opportunities for summer fun and here in the Columbia River Gorge. There are a number of camp options ranging from robotics to windsurfing. Locals sign up through Community Education. But if you are visiting the Gorge for a short time with young artistic children, consider Gorge Creations, an art-based day camp where kids can enroll for week courses or drop-in for the day. The setting, in a historic home surrounded by nature, inspires creativity. Also in Hood River, our local Columbia Center for the Arts also offers art classes. Aspiring actors may opt for acting workshops through the Columbia Gorge School of Theatre. 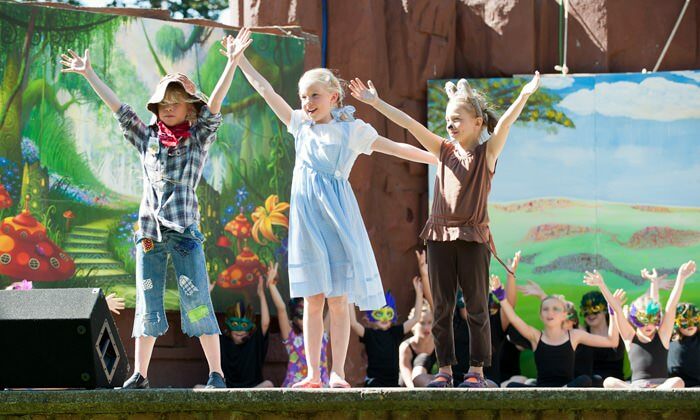 The Hood River County School District and Columbia Center for the Arts also offer week-long theatre camps. For the more adventurous 8- to 13-year-old children, Let’s Get Out Adventure Camp offers mountain biking, rock climbing, whitewater rafting and wilderness awareness skills. The little kid program gets kids out exploring farm, forests and riverscapes in the Gorge. 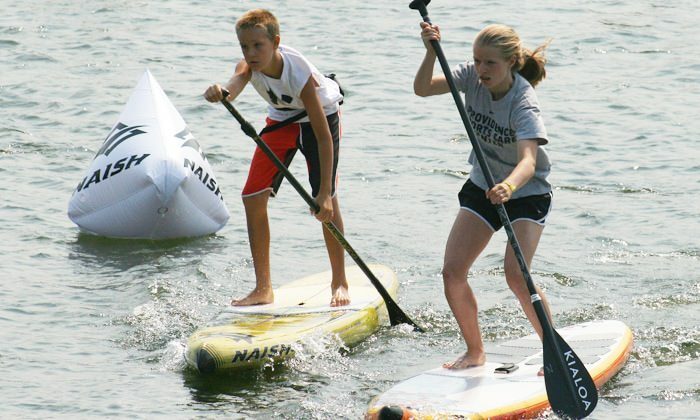 Is your kid interested in water sports? Famous for windsurfing, kiteboarding, paddleboarding and sailing, Hood River hosts a number of specialized camps, such as Big Winds‘ four-day windsurfing camp offered throughout the summer. In Cascade Locks, the Columbia Gorge Racing Association offers youth sailing classes all summer. Did I forget to mention skiing and snowboarding? With snow on Mt. Hood year-round, skiers can head to Windells Action Sports Camp and snowboarders to High Cascade Snowboard Camp while parents can stay at the famous Timberline Lodge. One of the benefits of summer camp is that as much as we love being with our children, camp gives parents time to enjoy the Gorge and play on the river, bike or indulge in wine, beer and/or cider tasting. An ideal end to the summer day might be a family meet up at Mike’s Ice Cream or maybe a hamburger and drinks at Pfriem, or pizza at Solstice or Double Mountain? You’ll have lots to talk about. 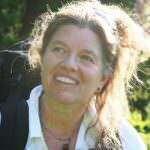 Ruth Berkowitz is a writer, lawyer, mother and mediator who has sailed with her family to Ecuador and across the Pacific. She recently teamed with Lisa Kosglow to write the third edition of "Kidding Around the Gorge." Ruth urges everyone to get outside, rain or shine.